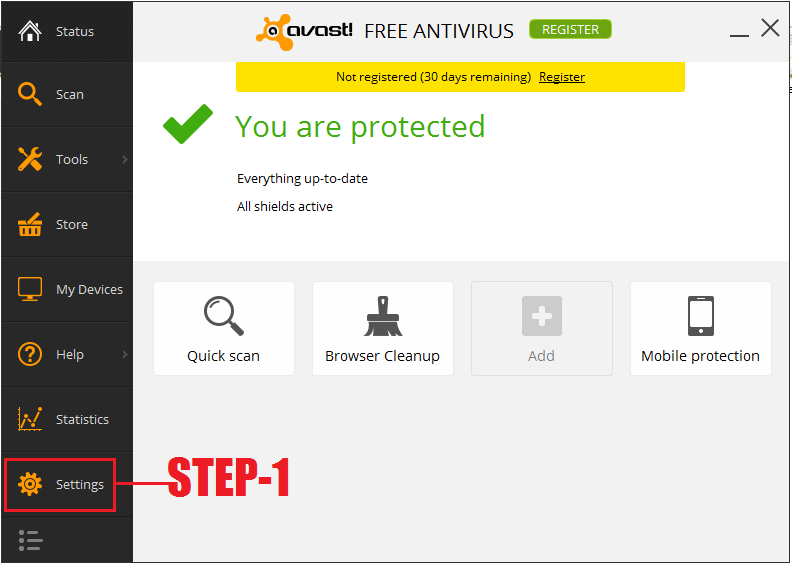 Step:-3 After successfully install open avast antivirus and click on register tab. 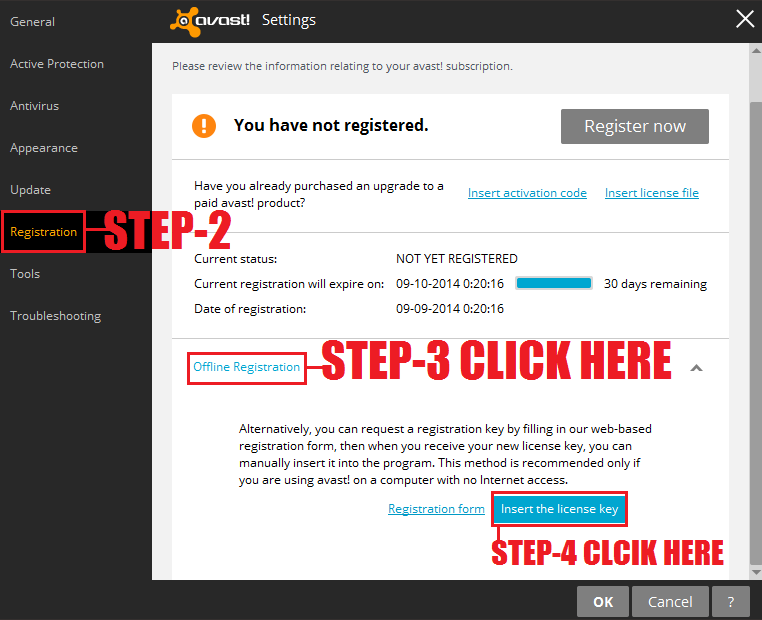 Step:-4 When u click on register tab a popup windows will display, then click on registration tab. 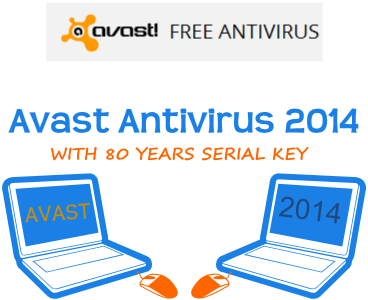 Step:-6 Now copy below serial key and past in box and click on Ok. 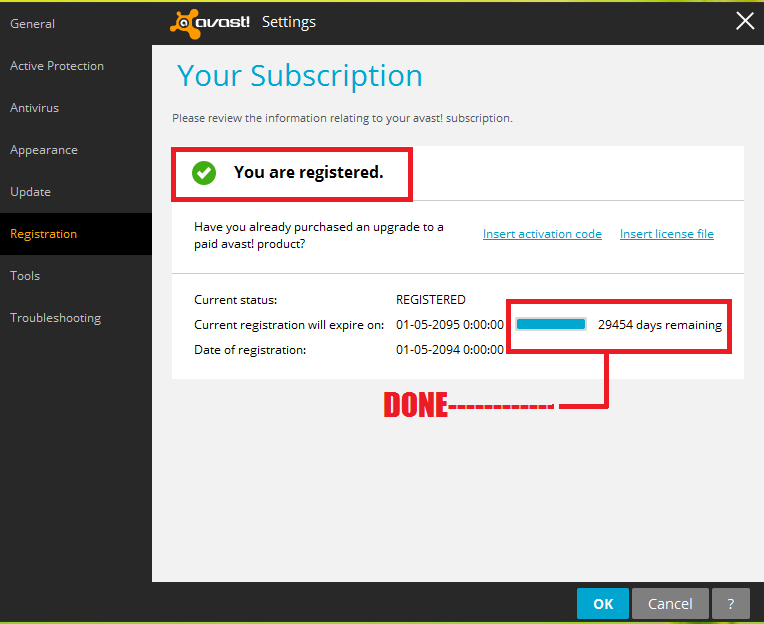 Note:- If u like this post please give me your comments for your feedback suggestion or help. thanks..! !